The newest release of Beaver Builder is just around the corner and it’s full of incredibly useful new features! In this webinar, Brent Jett, Design Lead for Beaver Builder, will take us on a tour of the latest version of this powerful page builder. He’ll also stick around to answer your questions about using Beaver Builder and what’s coming next. 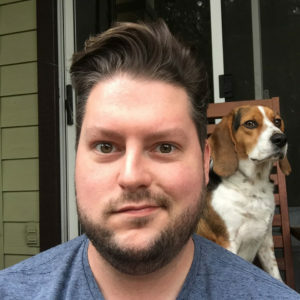 Brent Jett is a designer and developer in Plano, Tx and the Design Lead at Beaver Builder. He’s a photography lover and is responsible for the majority of cute beagle pictures on Instagram. Brent loves working on tools for creating things on the open web and helping creatives do their work better.